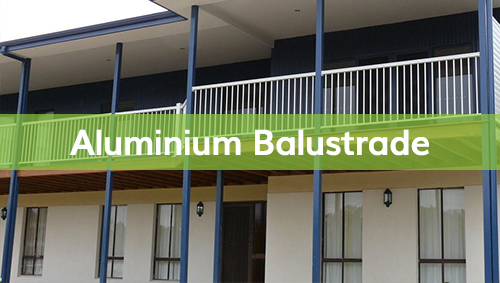 At Suncoast Fencing we manufacture and supply an extensive range of custom aluminium fencing supplies and products – our custom pieces are made in our Queensland workshop. 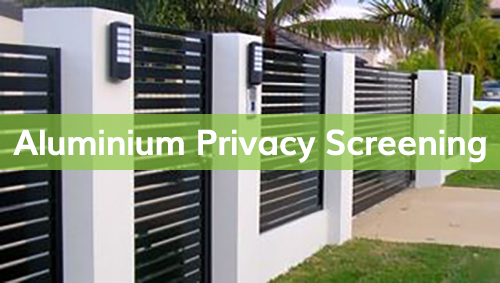 No matter the project, we can find, fit, match and organise installation to get you the ideal fence or screen for your needs. 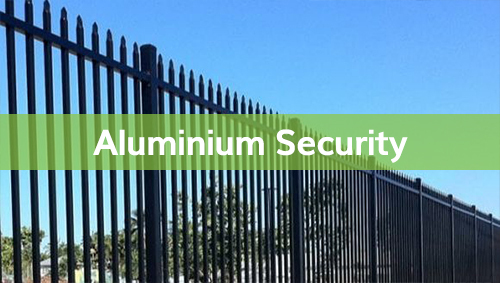 Whether it be for your home or your business, we offer high-end fencing solutions for any domestic, commercial or industrial market with expert knowledge and service right the way through. 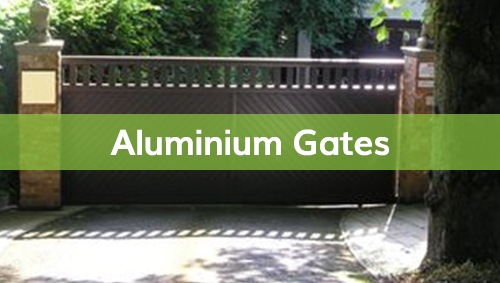 We pride ourselves on our quality fencing products and our ability to supply customers with exactly what they need, through our expert knowledge, advice and guidance. 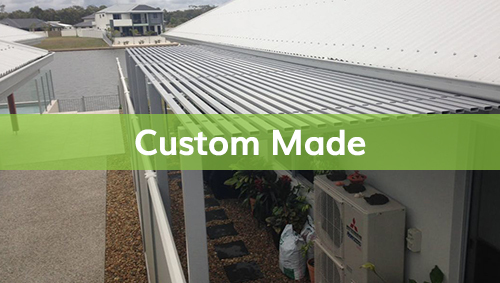 Delivering to you, fully custom fencing solutions that are simply a ‘step above’. 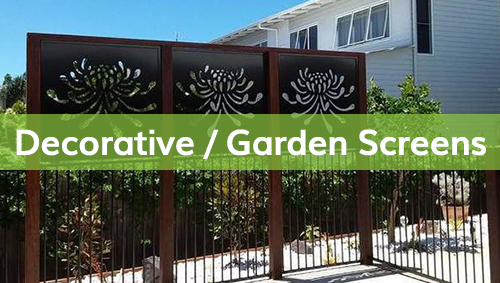 If you’re looking for the best local fencing experts, look to Suncoast Fencing. 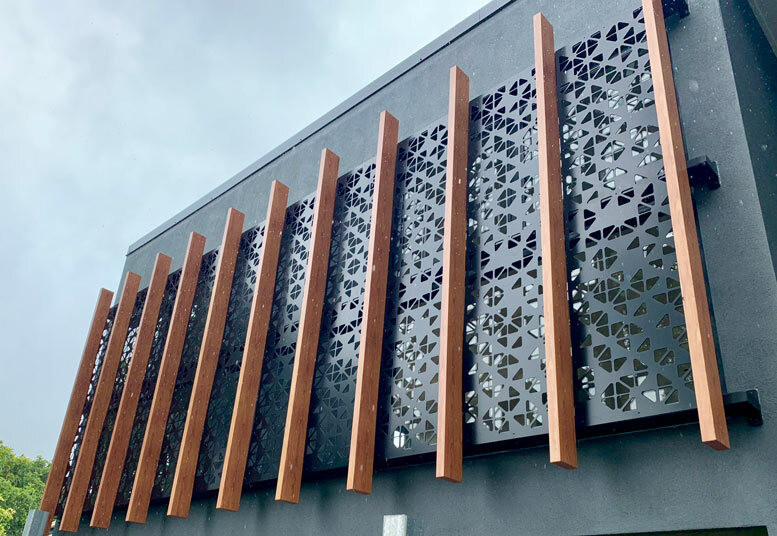 We work to create long-lasting relationships with our clients, so you can look forward to meeting one of our honest and experienced staff, who will be with you every step of the way, from fabrication to installation. To get in touch with one of our friendly team about a free quote, simply fill out our FREE QUOTES form and one of our fencing specialists will be in touch promptly so you can get started with your project! Servicing the Sunshine Coast, Brisbane, Gold Coast and North QLD. I was looking for an unusual bracket in order to modify a balustrade. 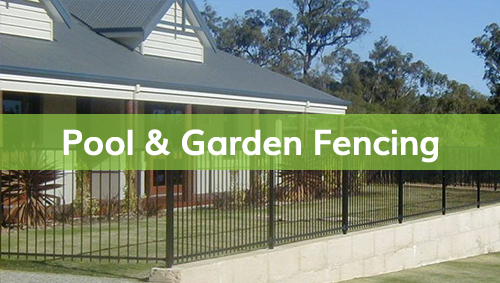 All the big brands in fencing brushed me off on the phone so I thought I give Suncoast Fencing in Woombye a shot. I almost always have good experience with businesses in Woombye. I wasn’t disappointed again. Better they went out of their way to help. They said that the production of such parts had stopped years ago but there might be some brackets left somewhere in storage. 10 minutes later I had what I was looking for. Best was the price. $2 for a cast aluminium bracket with matching screws. I was expecting $4-5l after my websearch. Guess where I’ll be going next for fencing and gates.